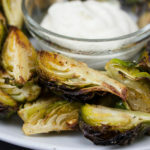 Roasted brussels sprouts are one of my daughter’s favorite dishes. So when I saw this recipe on Pinterest we gave it a try. 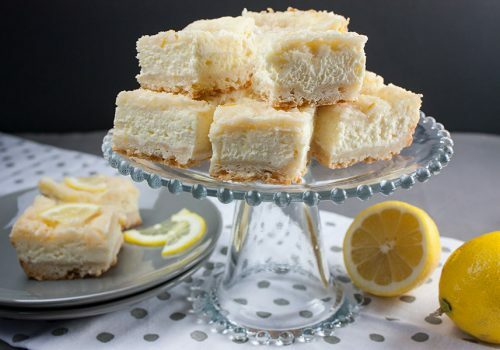 It’s so easy to make and truly tasty. 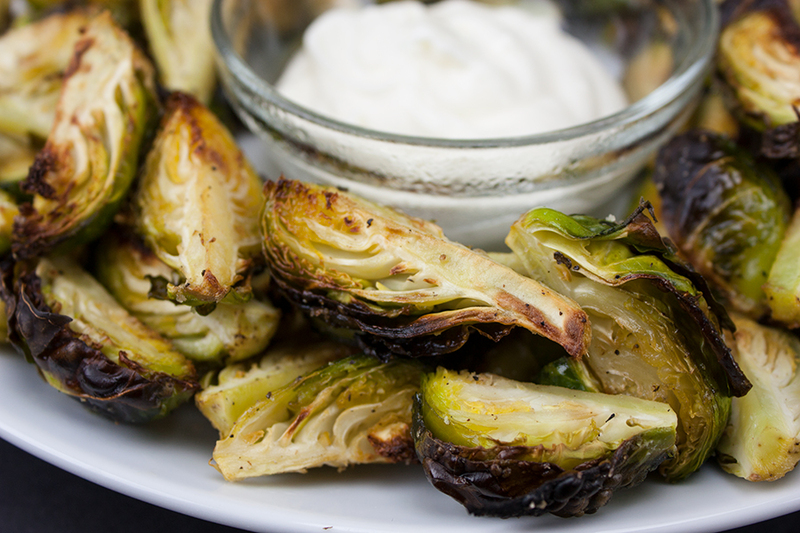 Crispy outer leaves and tender soft middle which pairs perfectly with the garlic aioli dipping sauce. 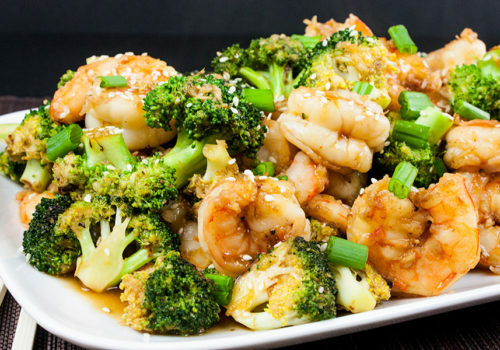 Make it for a side dish or appetizer, either one is going to be a big hit. Trim and quarter 2 pounds of brussels sprouts. Toss with olive oil, salt and pepper. In a large baking pan, spread evenly in a single layer and roast. While they are roasting mix the super easy garlic aioli. No pics of the aioli preparation? Well, that’s because it’s really simple and my daughter made this part. It’s just mayo, fresh garlic and fresh lemon juice. That’s it! Once roasted to perfection just plate and serve! 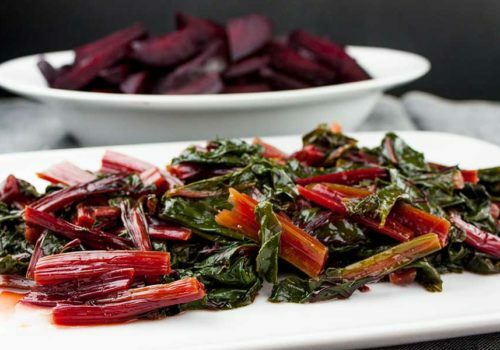 Great side dish or appetizer for the holidays! 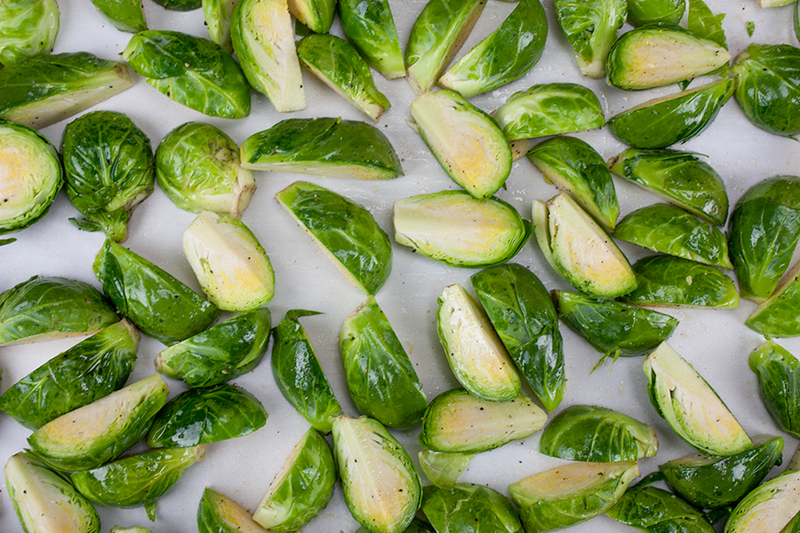 Place sprouts on a baking sheet and drizzle with olive oil. Sprinkle salt & pepper to taste. Toss sprouts on the pan to ensure they all get evenly coated in the oil. Bake at 400 degrees for 30 to 35 minutes or until golden brown, turning with a spatula halfway through cooking time. 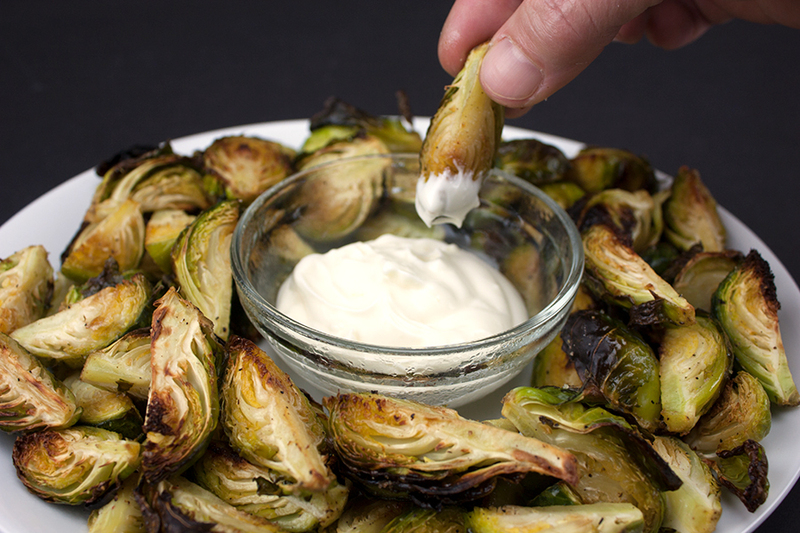 While the brussels sprouts are baking mix the aioli ingredients in a small bowl and refrigerate until time to serve.